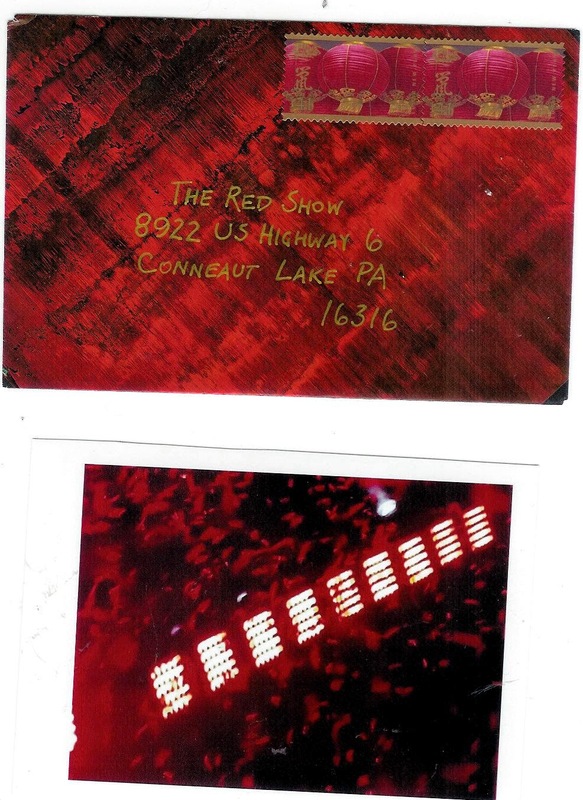 I found an extra copy of one of the photos I used for a red/black/white MMSA challenge and sent them in for Mick Boyle's Red mail call. 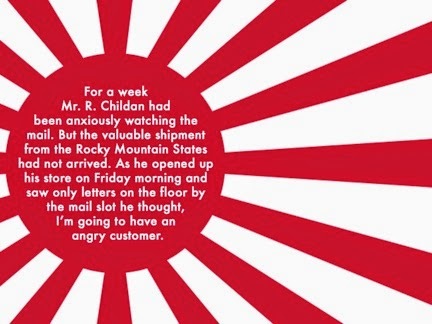 Sent in a red envelope. The Year of the Rat stamps from 2008 are valued at 41c - from 2011 this series has been issued as non-denominated Forever stamps. Today the US post office rates go up for some classes of mail, and some more non-denominated stamps are being issued tomorrow to join the Forever, Global Forever, and pre-stamped Forever postcards and envelopes. 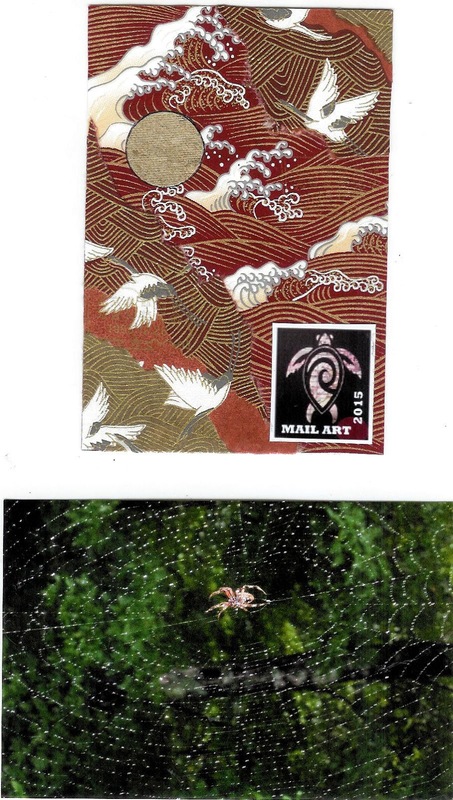 All images are from USPS. The postcard rate is up 1c to 35c. 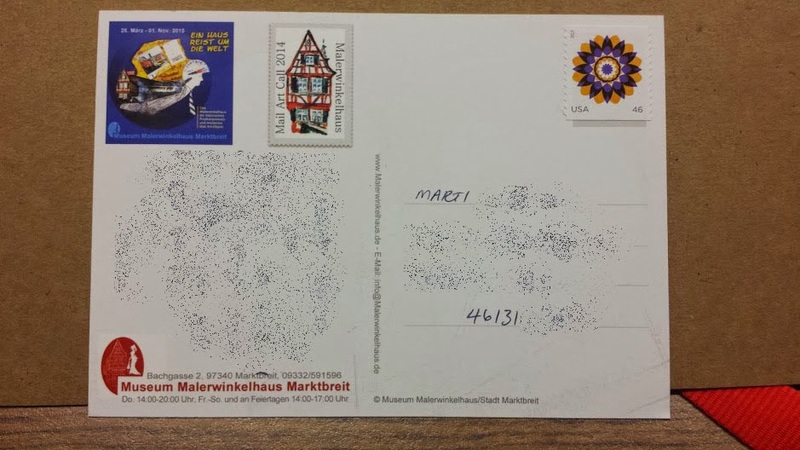 Many countries no longer have a lower rate for postcards, so this is a bargain. 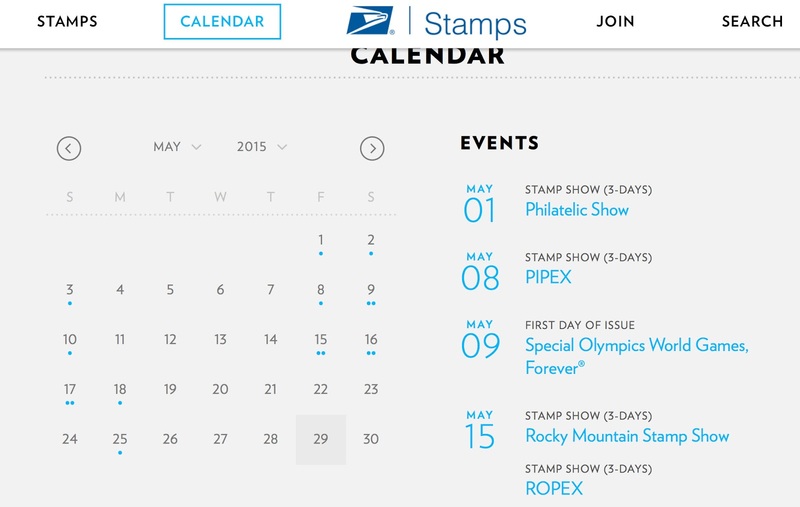 The Forever stamps for one ounce letters are staying at 49c. Lots to choose from! Up 1c to 71c. 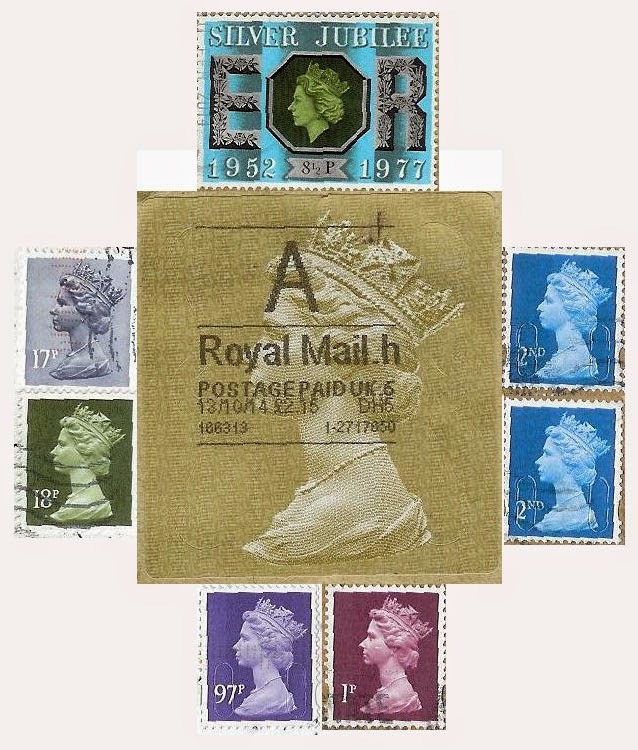 These three stamps are re-issues of current stamps. Up 2c to 93c. 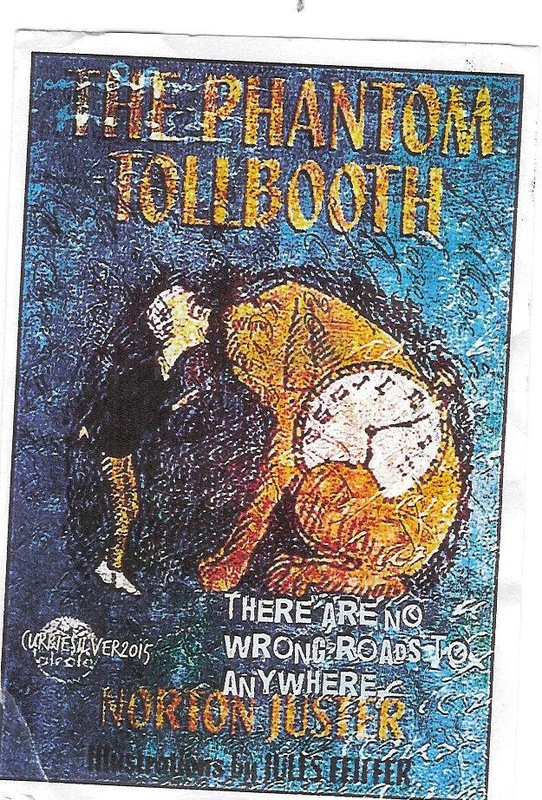 This stamp is being issued June 5. Jean already has plans for this one! Flannery O'Connor also cover the rate for a two ounce non-machinable letter. The maximum weight for a letter is 3.5 oz (which would cost $1.15), but there's no new stamp for that one, presumably because it would be used rarely. There is a new one ounce non-machinable surcharge stamp. Up 1c to 71c (yes, the same cost as the two ounce rate). A new addition to the butterfly series. And finally a stamp for the additional ounce rate. Up 1c to 22c. This one by Nancy Stahl is my favorite of the new releases. First class international rate is up 5c to $1.20 for a one ounce letter. This rate also covers a two ounce letter to Canada. If the letter is non-machineable, add 22c. 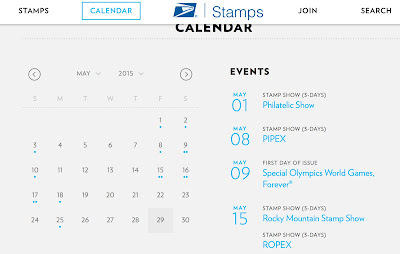 No new stamps are being issued for this rate, as there are non-denominated Global Forever stamps already. Presumably when stock runs low there'll be a new design. The first class small package rate is also increasing. Up 22c to $2.54 for a package of up to three ounces. Each additional ounce (up to a maximum of 13 oz) is up 2c to 20c. I'm surprised this extra ounce rate is not the same as the letter extra ounce rate to make life simpler for everyone. What do you think of the new non-denominated stamps? Any ones stand out as new favorites? Honi C sent me an impressive homemade envelope. With a very different composition on the back. And lots of goodies inside. A card and a photo. 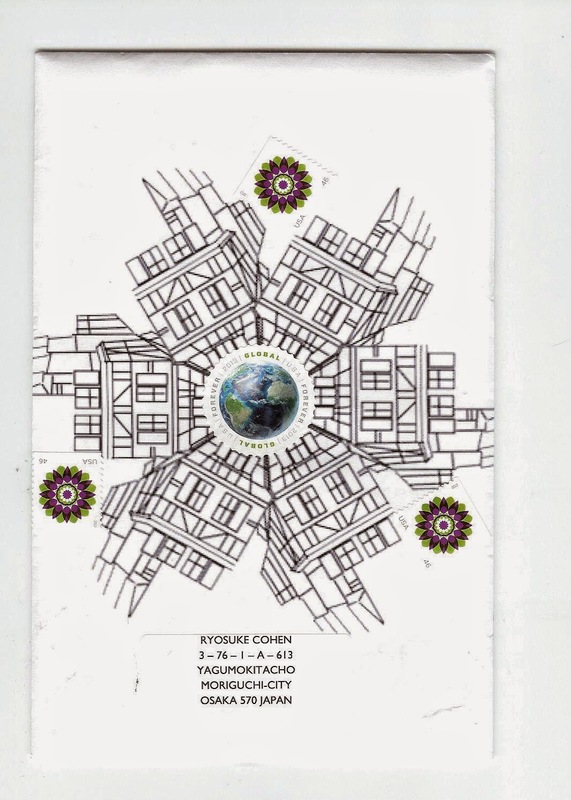 Ryosuke turned one of my banana faux stamps into a rubber-stamp shape in issue 911 of Brain Cell. Like before, I find the whole sheet fascinating, always seeing something new. And also resisting the urge to turn it into cool envelopes! Using an envelope that I had leftover from test-printing the one I sent to Roland. 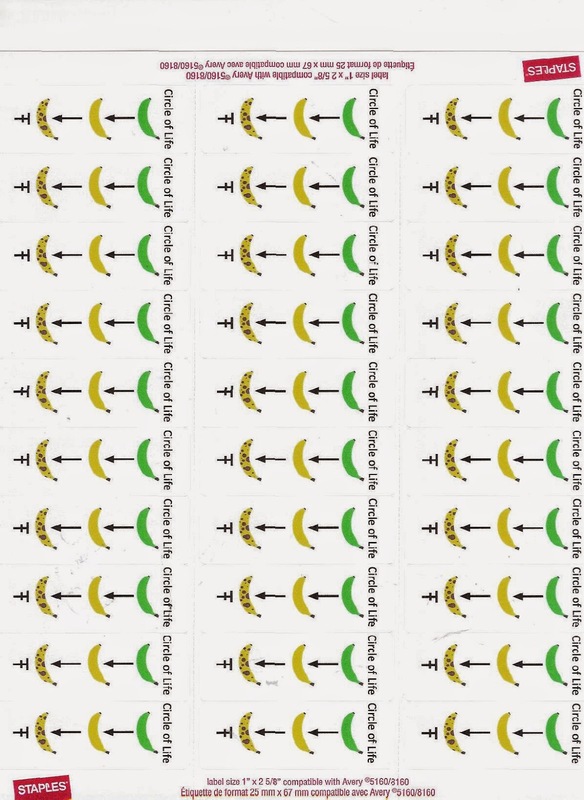 I sent 150 banana life cycle labels in for Ryosuke's next Brain Cell. Nikki H, who sent me the great MMSA favorite book card inspired by Salem's Lot, wanted to exchange mail with me outside of the swaps. 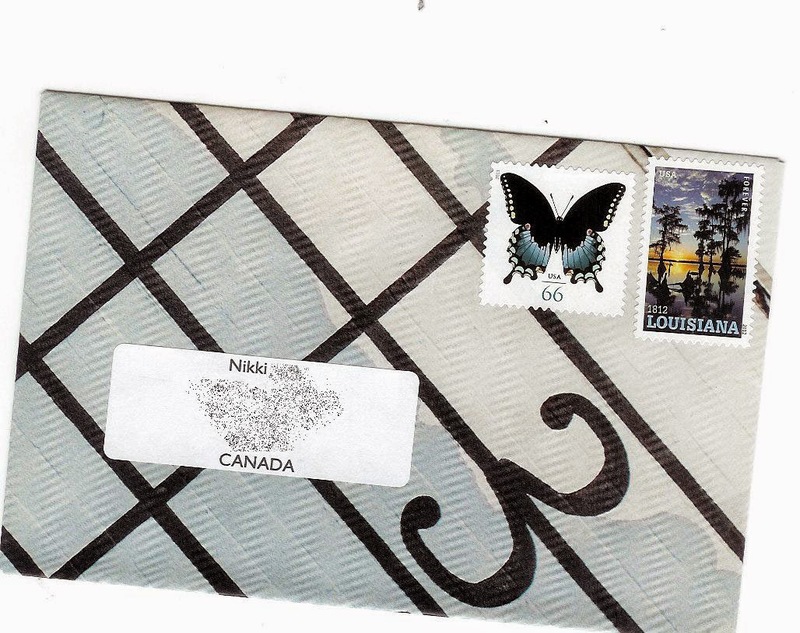 I picked out envelope 488 and paired it with two American Glass stamps. Then I reread Niki's address and realized that she lives in Canada. Oops. 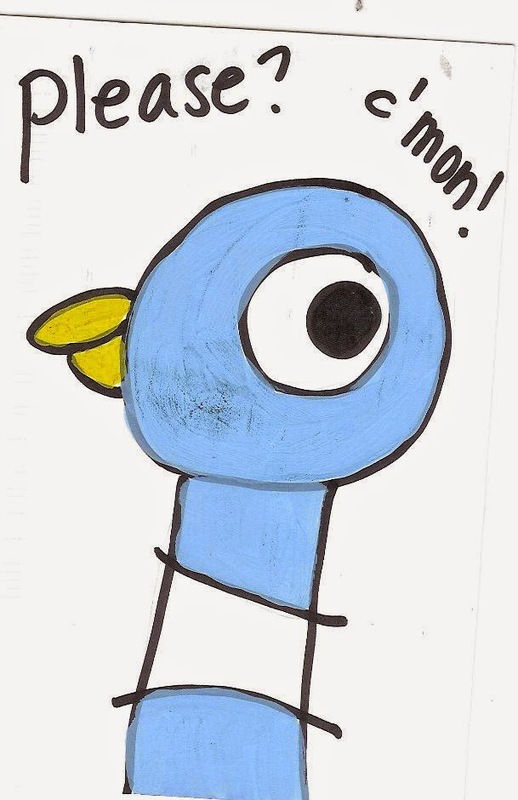 So this one went to Currie S, who was next in my 'reply to' pile. And then the hunt was on for something to send to Nikki. I really didn't want to send her one of the global stamps one her first envelope from me (they have their place, but they can be monotonous) so I chose envelope 683 and two stamps with complementary blue tones. 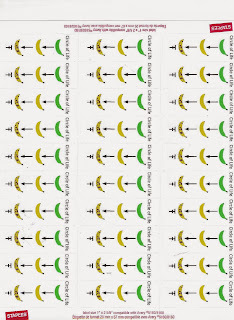 (I guess they are not complementary in a color-wheel sense, but you know what I mean). The theme was favorite books. 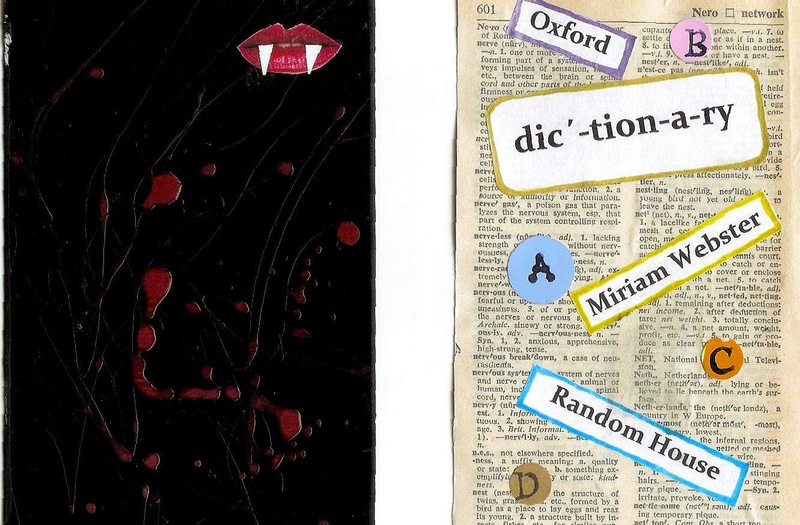 See if you can guess the book from the art (two are very easy). 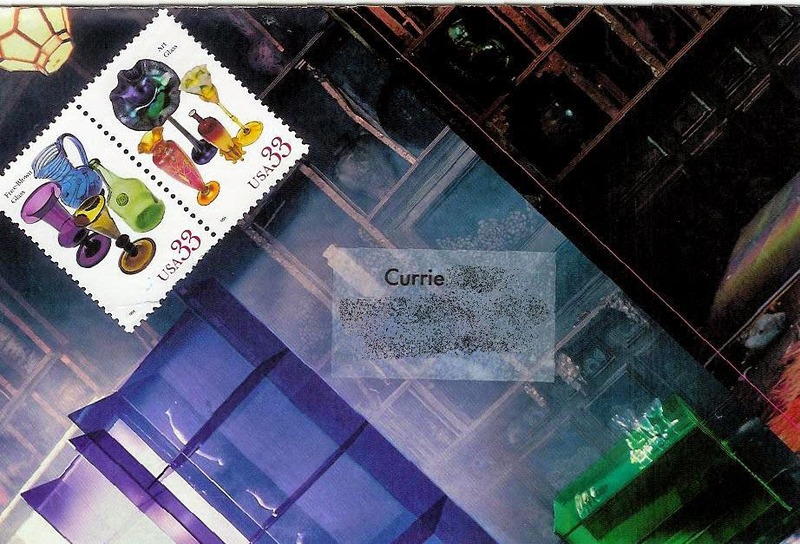 I'd like to take a moment to celebrate the work of Currie, who passed away last month. I only knew her through her mail-me-some-art postcards and a few emails we exchanged, but she was always an inspiration. She was a fantastic artist, and a very positive person, even while dealing with her own health problems as well as caring for her mother who died earlier this year. Thanks for the great connection, Currie, it means a lot to me, and I will miss it. Karen has put together a tribute over at MMSA. It's never too early to think about Christmas. Or afforable gifts. Bonus points for finding any more entertaining anagrams. 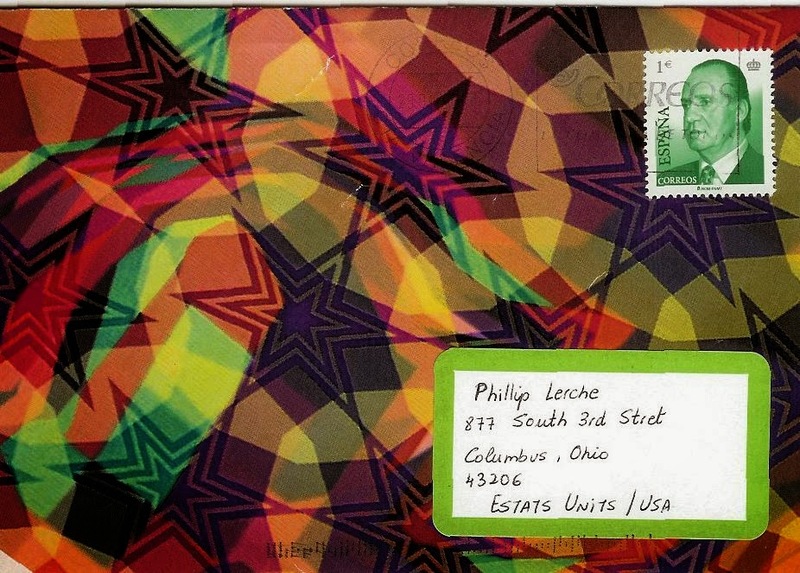 Laurie sent me a set of envelopes she made for me to send. The last one has been sitting in my 'to mail' pile for ages, as I wasn't sure which stamp to pair it with, or who to send it to. In the end, I sent it back to Laurie. 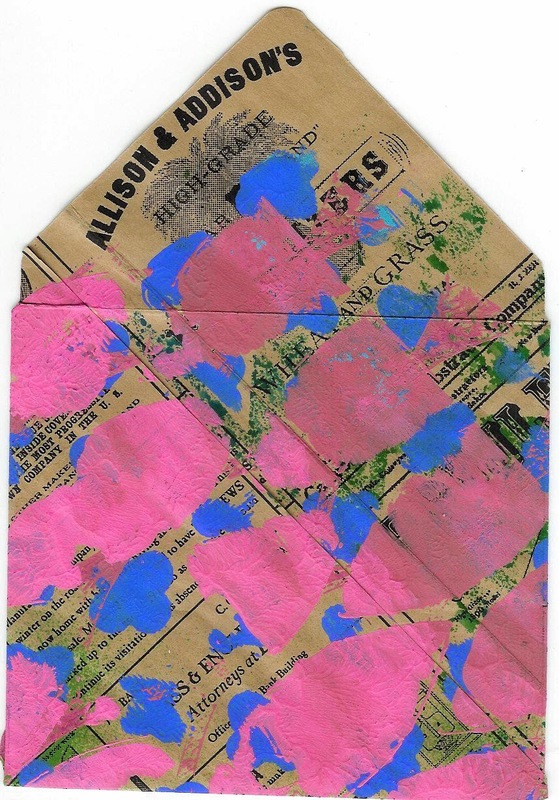 She paints onto the envelopes, so it is a bit tough to write over the bumpy paint, plus my hand lettering is not the greatest. I think she'll be surprised. 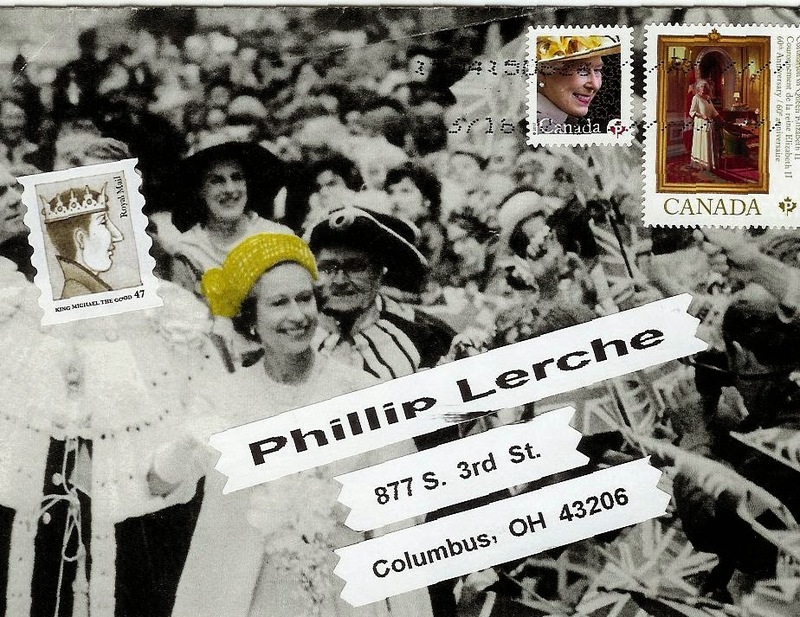 I saved this one from Lilli, who makes her own envelopes, for today's Sunday Stamps, which has the theme of royalty. Queen Elizabeth is the sovereign of sixteen Commonwealth countries. She is the longest-lived British monarch, and will become the longest to reign in September this year, when she will surpass Queen Victoria. No Victoria stamps in my possession, but I did go back through mail kept over the last few years to find these. 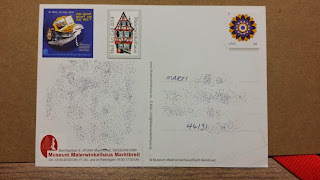 Then of course, since writing the initial post, an envelope arrived from MailArtMartha which pretty much tripled the Machins for the period in one go. And one of them did manage to escape the post office's stamp. I also found the former King of Spain on this fantastic envelope from Eva, made from a poster for the exhibition 'Digital Arabesques'. Juan Carlos I, who abdicated in 2014 in favor of his son, Felipe VI, oversaw the major political transition of Spain from the Franco dictatorship to democracy under a constitutional monarchy beginning his reign in 1975 upon Franco's death. 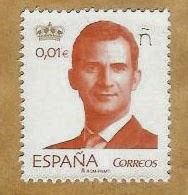 That year he became the first reigning Spanish monarch for over 40 years. He retains his title of a King, as opposed to The King of Spain, now held by his son. 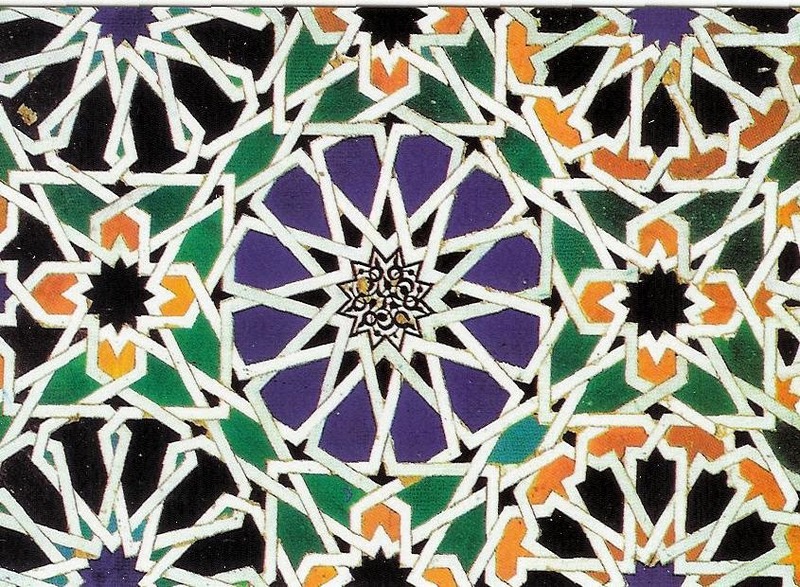 And inside was another beautiful pattern on a postcard. 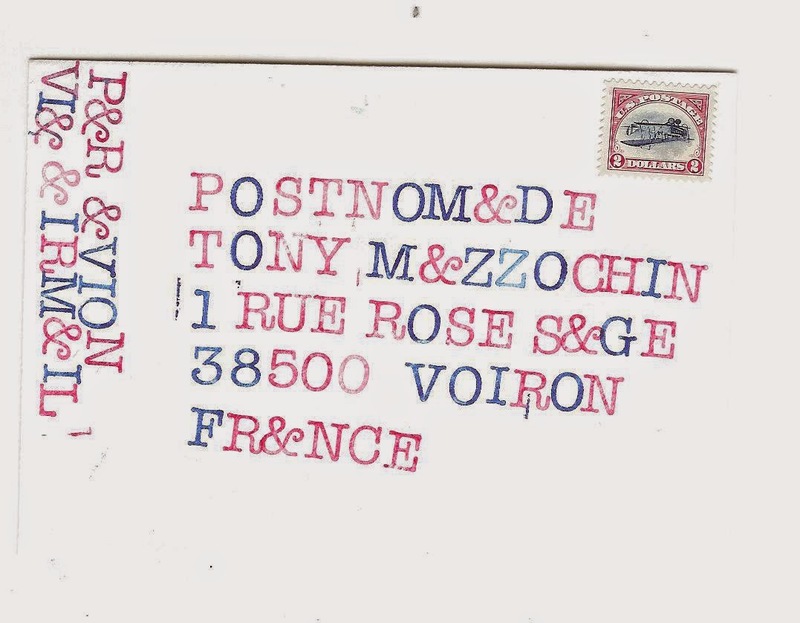 Interestingly Eva dated her letter 24 April, the postmark is 28 April, and it arrived 2 May - one of the fastest I've ever received from Europe. And for comparison, here's King Felipe on a 1c definitive. The ñ in the top right corner is interesting - hard to tell if it is a cutout, or just raised. 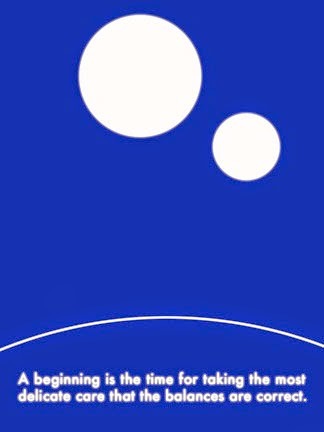 I believe it is part of a campaign called Brand of Spain. Sent in for 'Invisible Plagiarized Art' run by liketelevisionsnow. 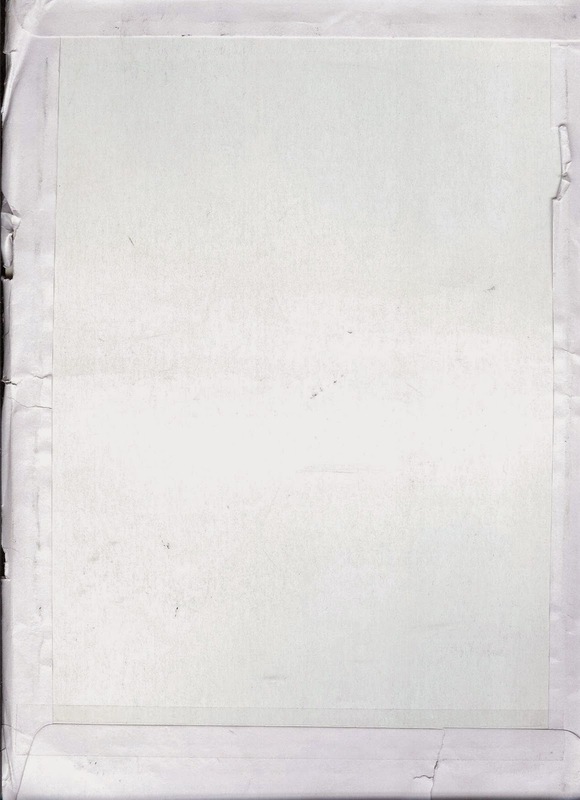 A bit hard to see as it is white on white, but it is the hard backing to the large envelope Roland sent his Malerwinkelhaus material in, so an unwitting collaboration, if you like. It was stamped and addressed on the reverse side. 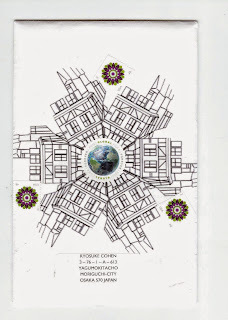 Swiss Post has issued a stamp titled Human Surface, which looks and has the texture of human skin. 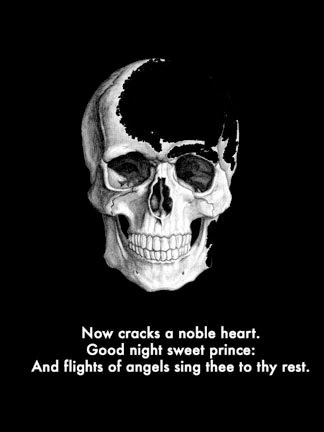 (Image from Linn's). "Functionally speaking, the skin is the most versatile organ in a human or animal body. 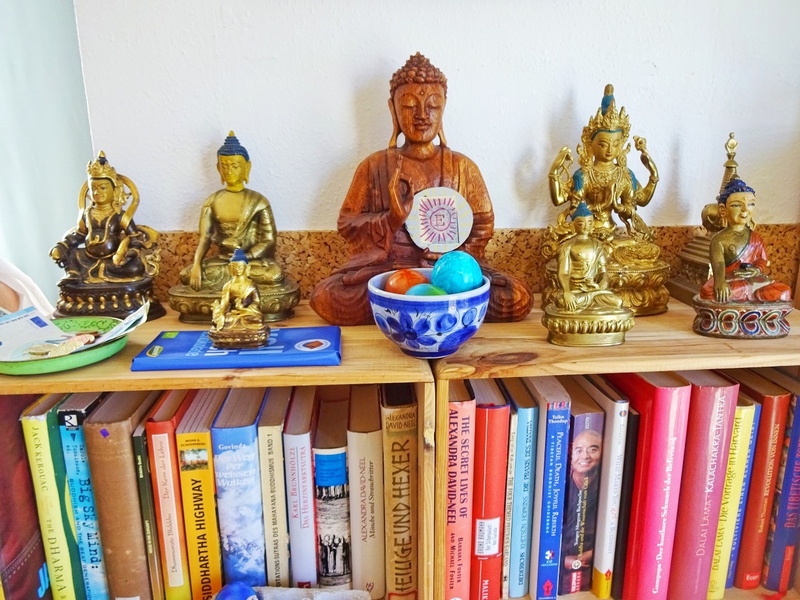 Serving as an interface between the internal and external, it protects our bodies from the environment, presents our "face" to the world, and preserves our inner equilibrium. As well as providing a variety of adaptive mechanisms, the skin also plays an important role in our metabolism and in immunology. 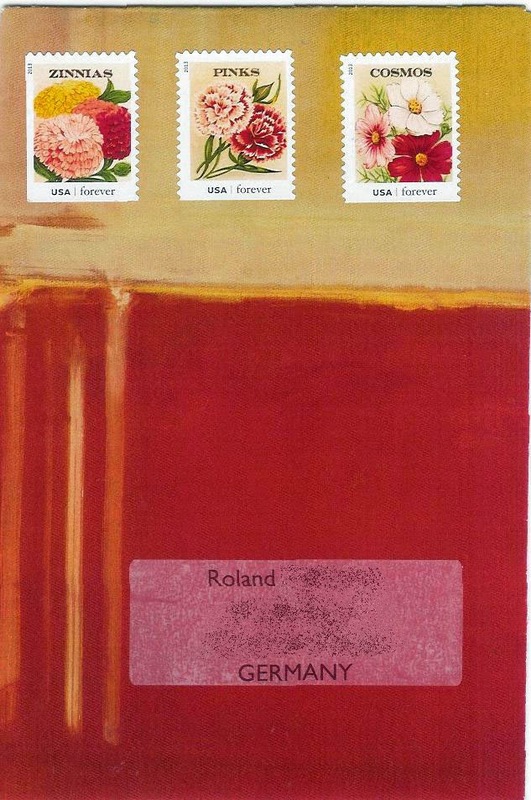 The Swiss artist Pamela Rosenkranz is to present an exhibition around this theme at the Swiss pavilion at the Venice Biennale and has also designed this year's stamp (a feature of the event since 2010)." 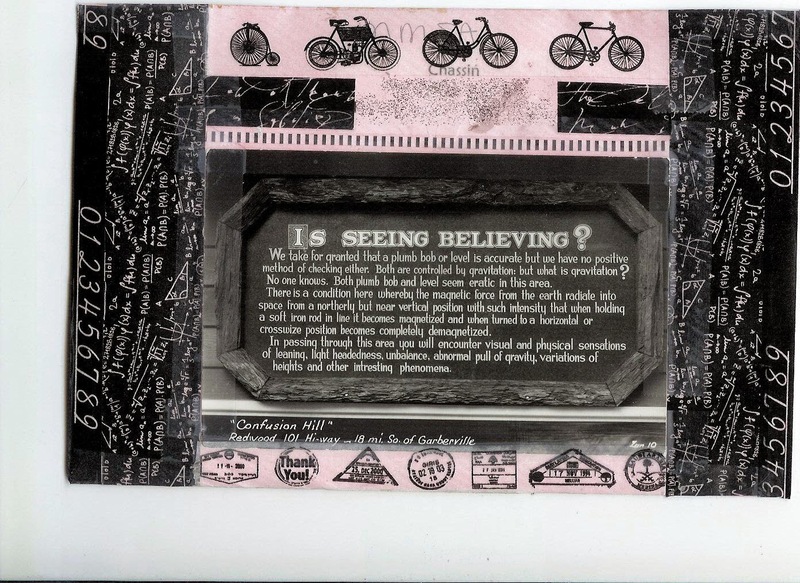 Tony M is having an exhibit, and it is something to do with &. I have done very little stamping like this, and although I like the result it is by no means the nice clean envelope I had in mind when I started. Even though I was using a cheap kit from target, it gave me a new appreciation for stampers. 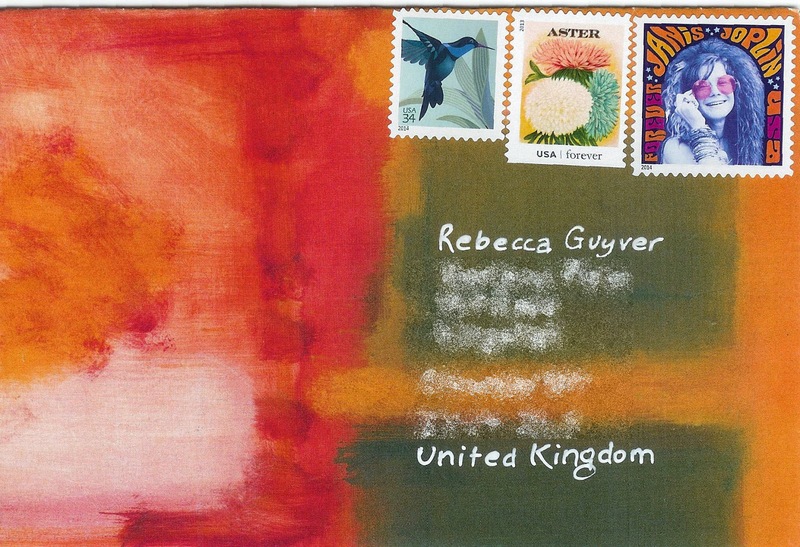 I was searching for something to send Rebecca, and this Rothko envelope jumped out. 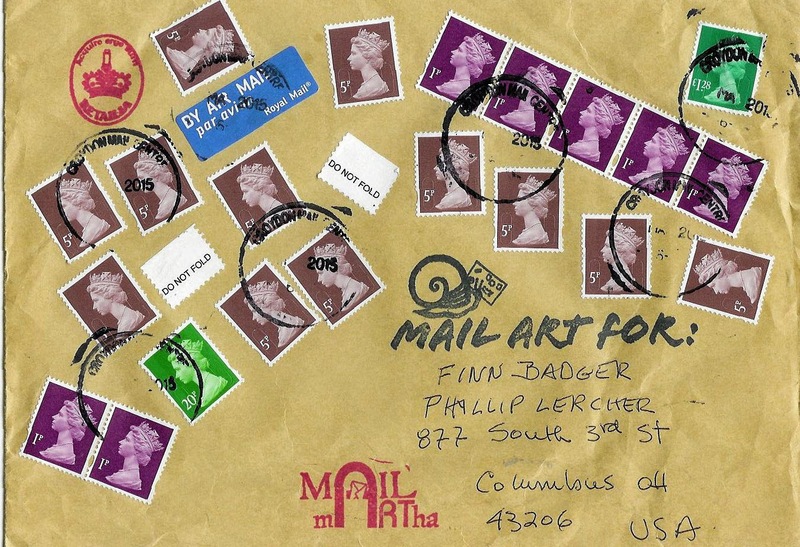 As it was heading overseaes, I decided to add a few different stamps that, hopefully, have similar colors, rather than my usual habit of adding three of the same stamp. 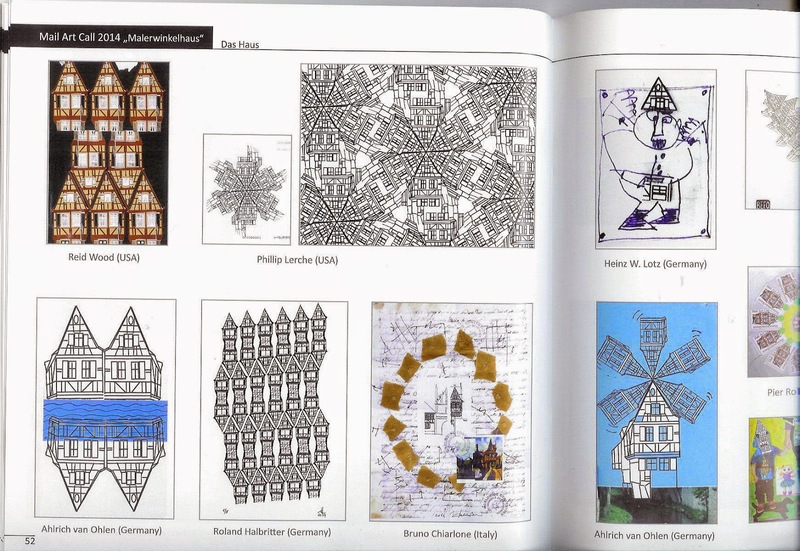 Likewise, I was looking for something to send Roland to thank him for all his work on the great documentation for the Malerwinkelhaus mail art project. 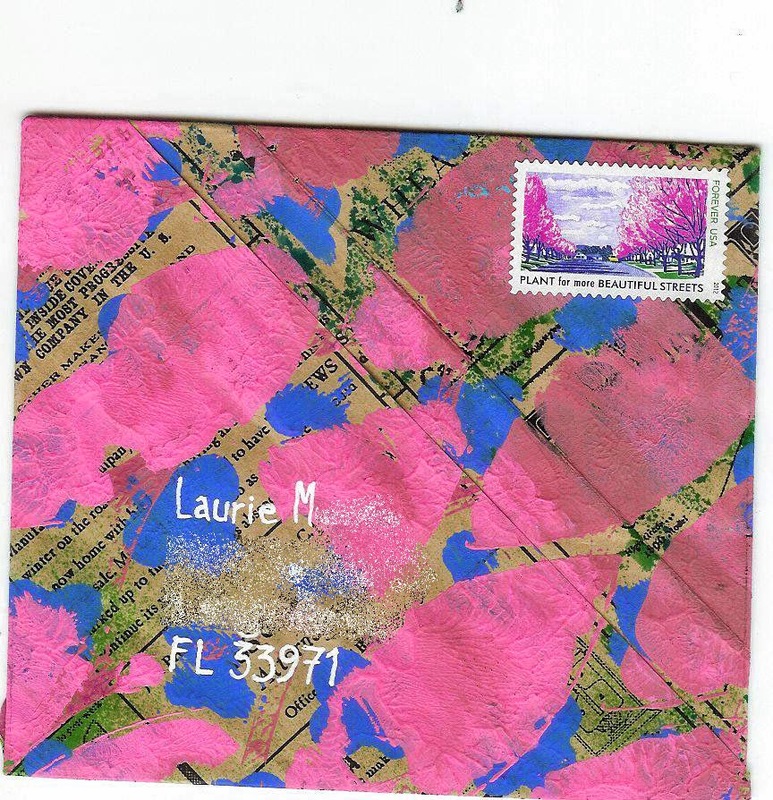 The remaining Rothko envelopes caught my eye, but I didn't think I had good stamps for them. 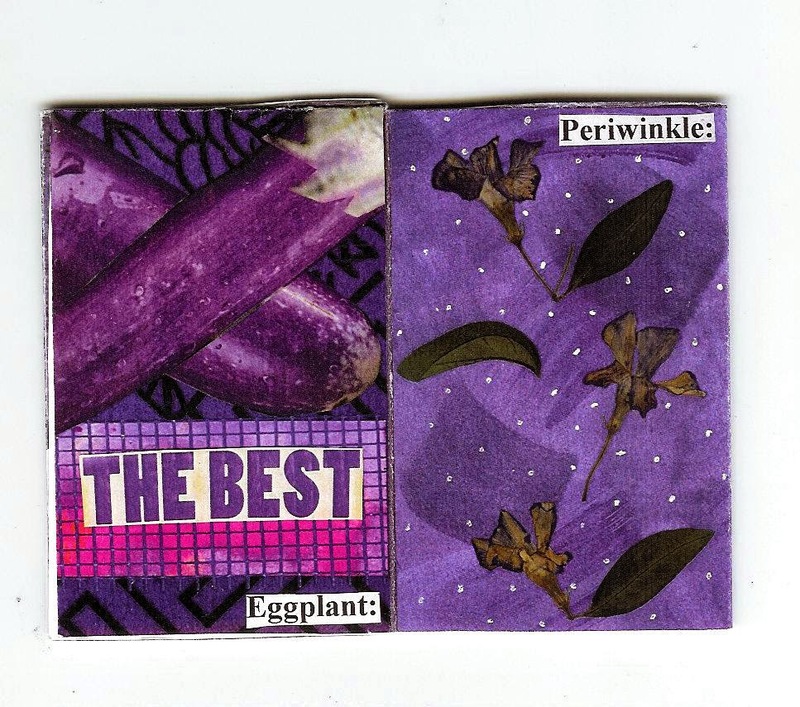 I finally went through the stamps one by one and I think these vintage seed packets are a great fit. 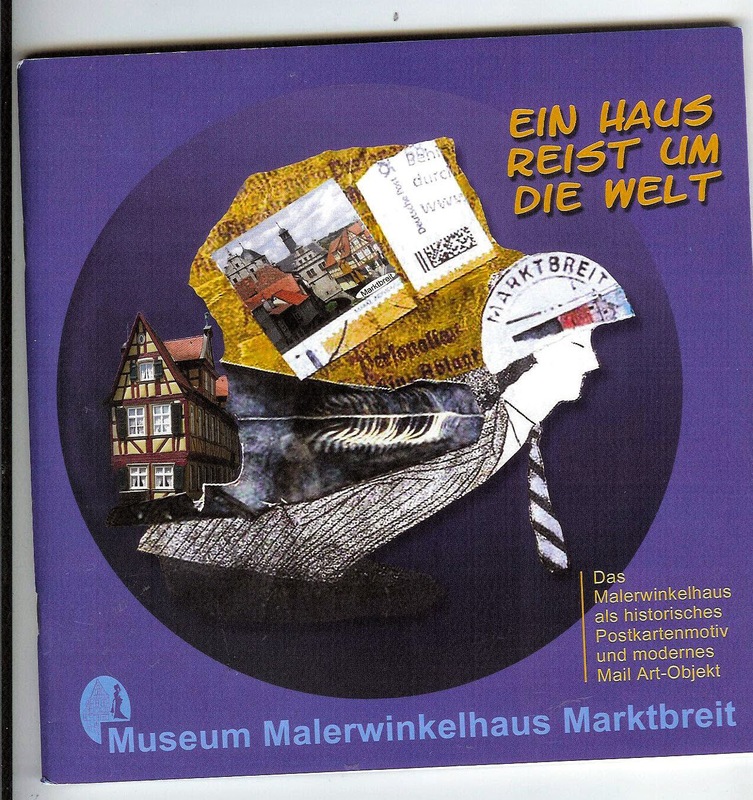 At the end of 2014 I sent in my entries for Roland's mail art project on the Malerwinkelhaus, a famous tourist attraction in the German town of Markt Breit. 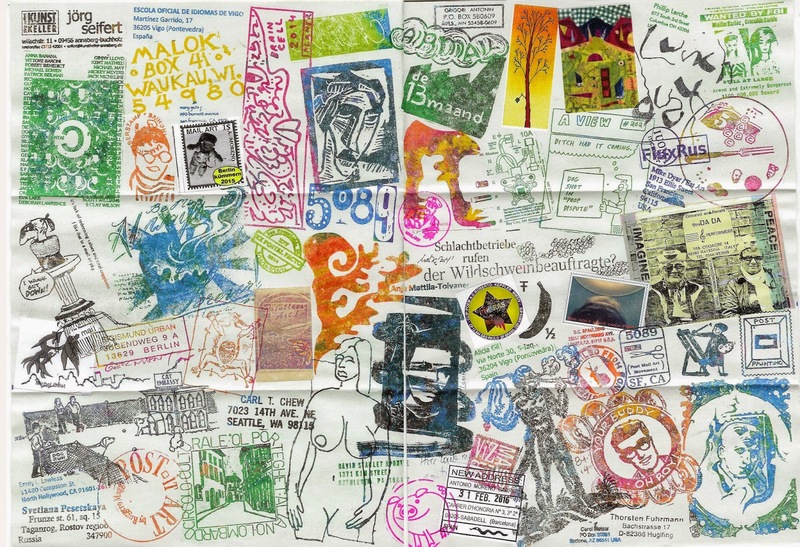 Roland put together an amazing booklet that was handed out at the exhibit of the mail art. 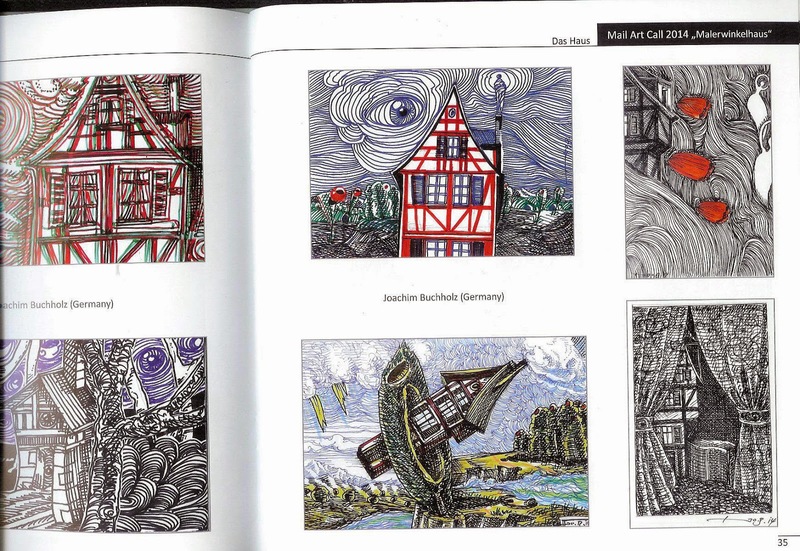 Great to see some fellow mail artists in the book - Jean, Eric, Eva, Heleen. Here is the page with mine, and a bonus page. 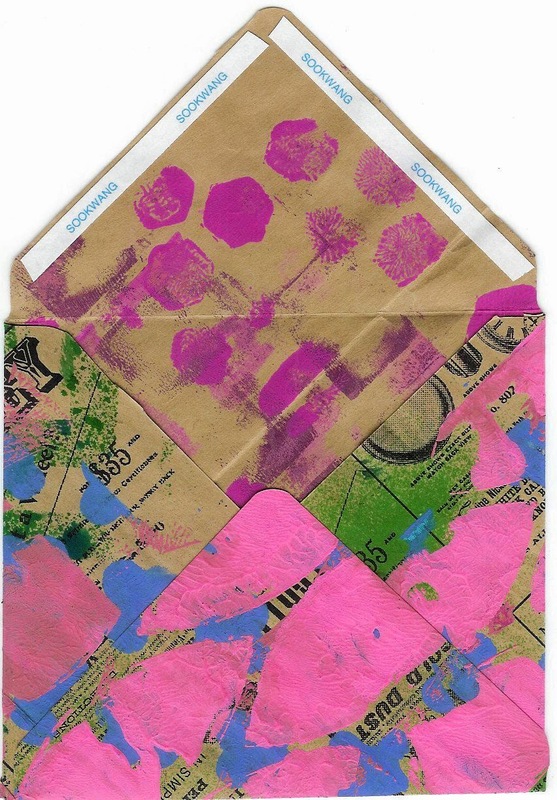 He also created an artistamp for every piece of mail art he received, and sent one sheet to each participant. 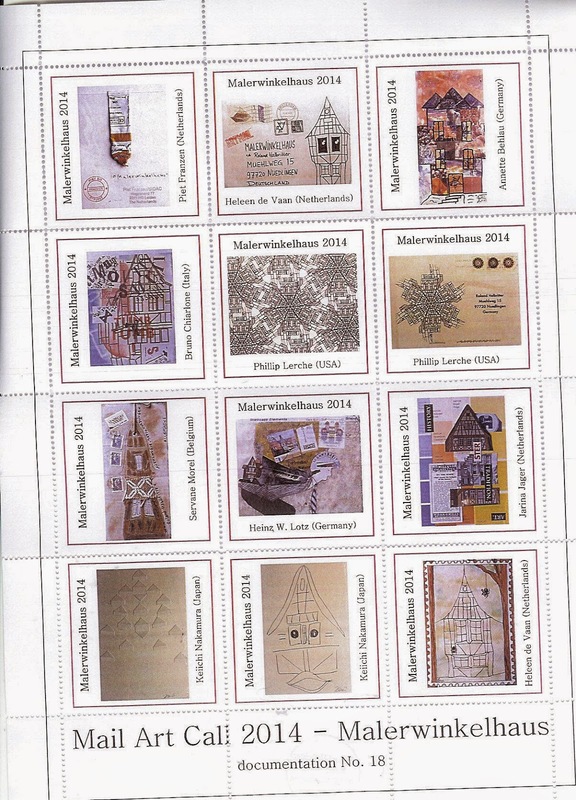 My two stamps are on this sheet, and Heleen's also. And there's more! (Do you feel like you're on a game show?) 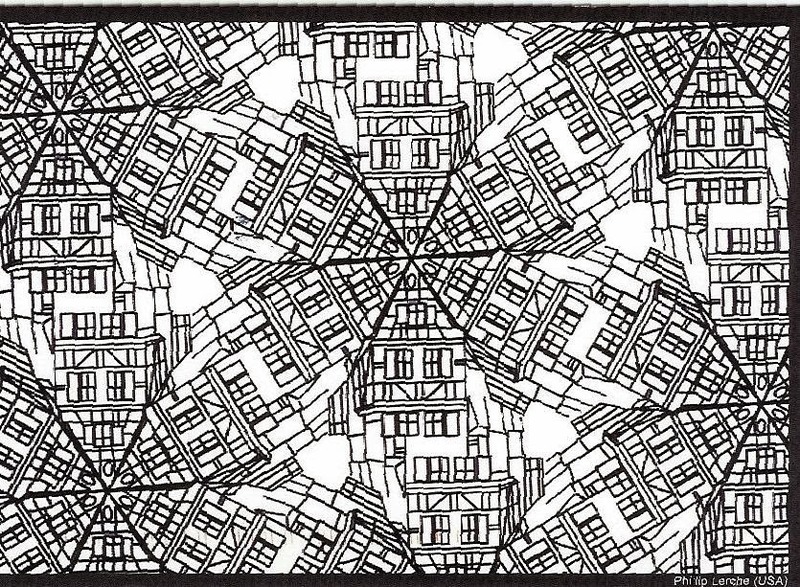 Roland had a postcard made from one of my pieces. Amazing. 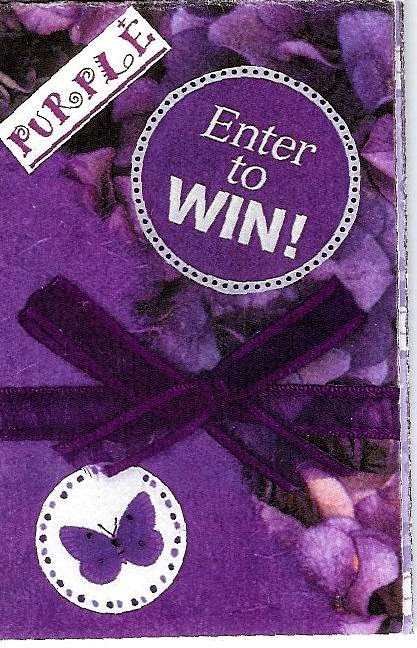 I sent the card to Marti right at the end of postcard week, stamped with one of my remaining kaleidoscope flower stamps that are favorites of mine. 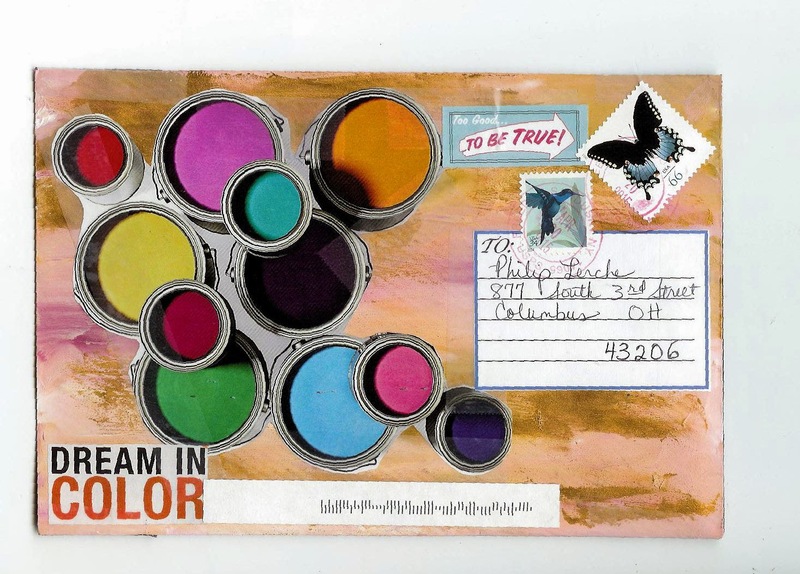 A big thanks to Jean for pointing this mail art call out to me. From Me to You, and Tim Gunn, too!